Surface Area: 12,000 sq. ft. Success and growing pains often go hand in hand. 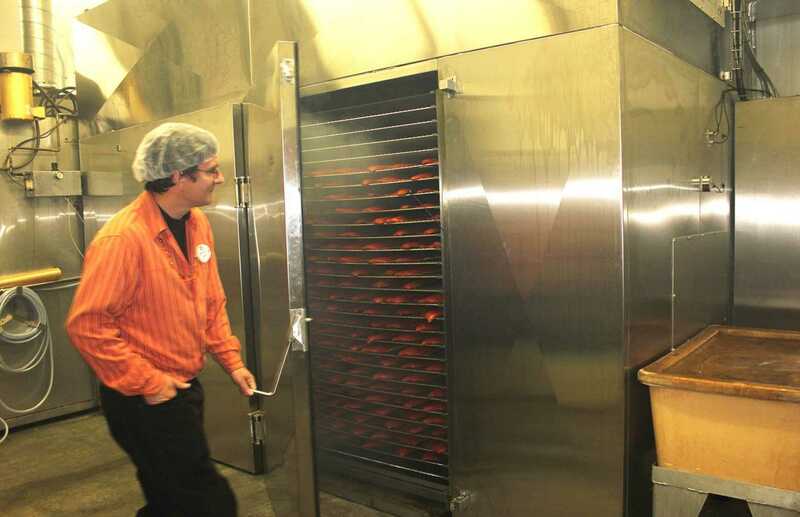 SeaBear is a fifty-year-old Pacific Northwest producer of smoked salmon and specialty seafood products. Their success brought growth, including the addition the Gerald & Dominique and Made in Washington brands. With this kind of expansion came thoughts of consolidation. But how? And where? SeaBear called in Fisher Construction Group’s design|build team. In 1987, Fisher built SeaBear’s original building near the waterfront in Anacortes, WA. The team assessed the options for consolidating production and warehousing, considering their existing locations as well as a new site. After careful evaluation, the original site proved to be the best choice. Keeping the plant open the entire time, a new 12,000 sf addition was constructed. 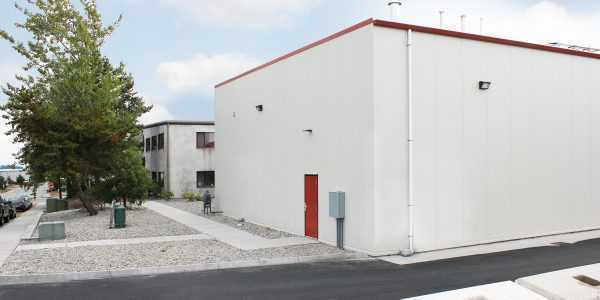 The addition includes a production area, several smokers, a freezer, and an up-graded loading dock, connecting with the original building and warehouse. 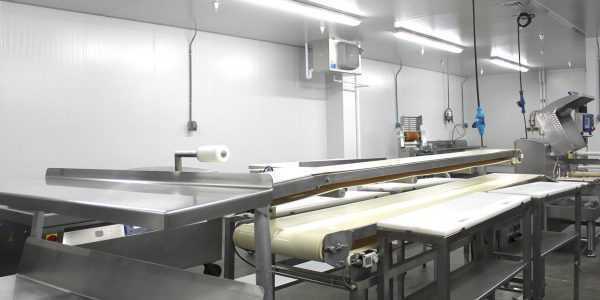 The new food processing addition was built with insulated metal panels (IMP’s). Eco-efficient and cost effective, the IMP walls bring the added benefit of being tough enough to withstand the pressure of daily wash downs. 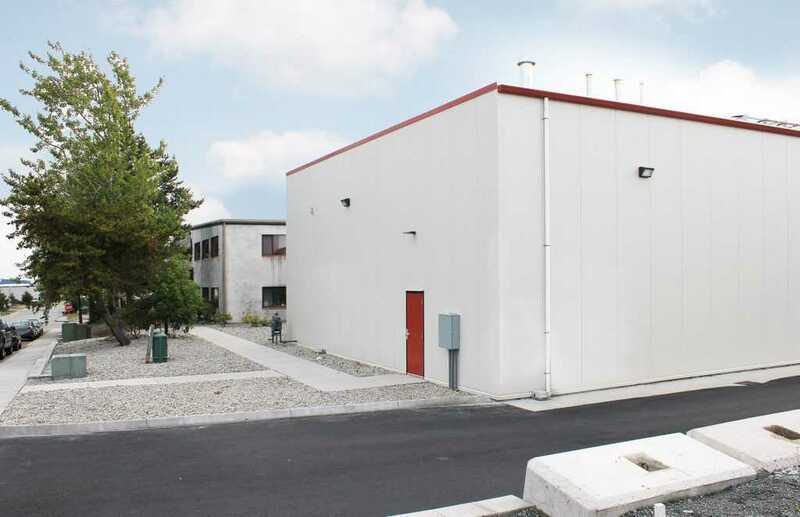 Fisher designed the building with a number of space-maximizing features including a mezzanine over the processing area for easy repair and access to utilities. 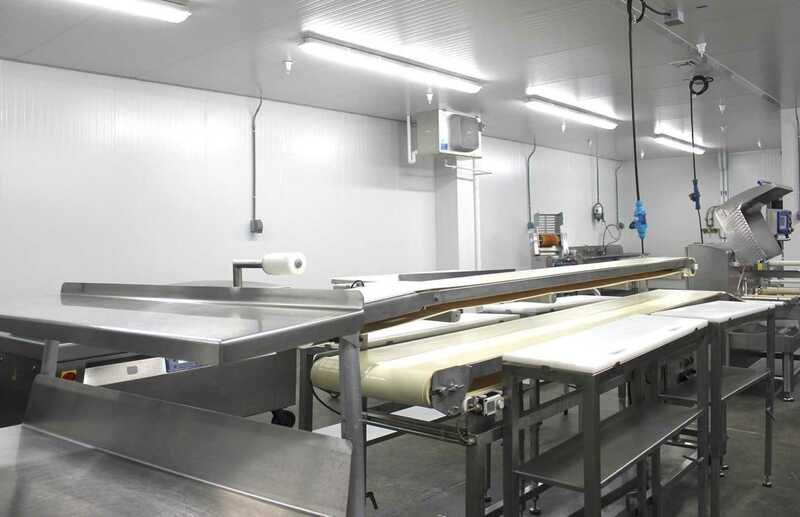 Also interesting, the refrigeration unit for the processing area is suspended from roof bar joists – above the processing area yet easily accessible and out of the way. The bottom line? Fisher helped SeaBear save money by consolidating operations with the best use of existing space. And SeaBear is positioned for new growth.